Check out my blog’s 2013 in review. Today marks the last Yoga Monday of 2013. In honor of this auspicious occassion, I thought I would share how my Yoga Monday blogging practice impacted my life on and off my yoga mat this year. Blogging about yoga each week helped me stay grounded like a tree rooted in the earth (see my Christmas tree pose photo above) to my home yoga practice and goal of taking more workshops and classes. 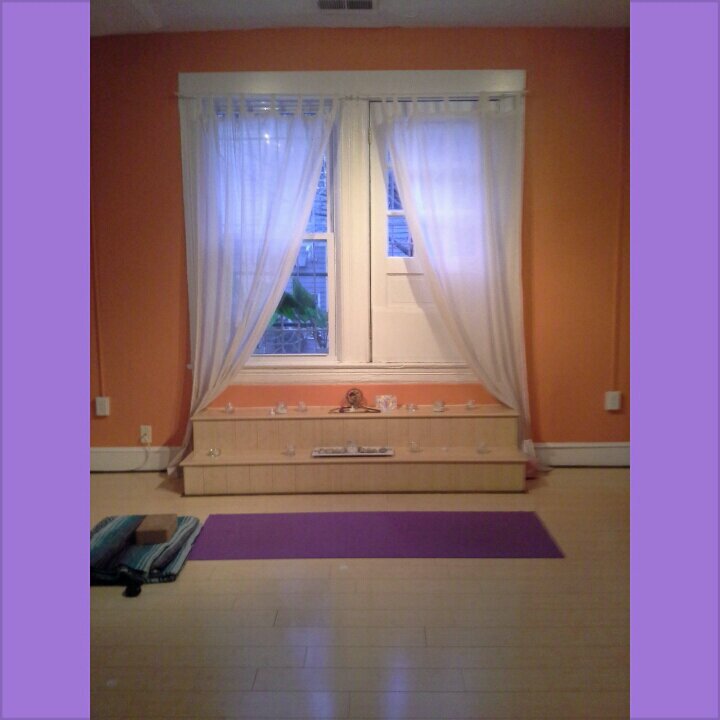 I was able to take several vinyasa and restorative yoga classes at Embrace Yoga Studio that opened up my heart to my creativity in the spring and helped me digest changes in my life at the end of the year. Through my weekly yin yoga class taught by Danielle Polen at Tranquil Space, I was able to face my fears about finishing my Digital Sisterhood book, become clear about the next phase of my career as a digital communications professional, and begin the process of atonement and forgiveness with several people. 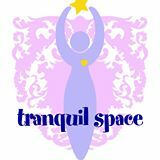 I also became a member of a supportive yoga community at Tranquil Space and received lots of positive energy and encouragement, hugs, and kind words while writing my Digital Sisterhood book. This summer, I took a yoga and wine workshop just for fun, a yoga and writing workshop to overcome a funky case of writer’s block, and a winter solstice yin yoga workshop to celebrate the end of a very full year. Blogging each week inspired me to read Yoga Journal each month and check out other yoga magazines. This year, I became a huge fan of Origin and Mantra. 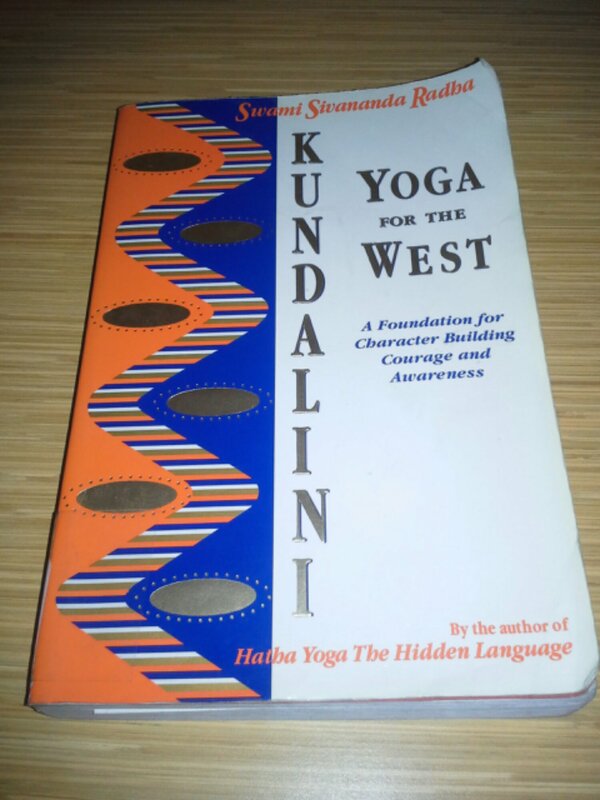 The articles encouraged me to open my heart to a bigger yoga life that included reading yoga-inspired poetry, creating a yoga station on Pandora.com via my iPad, and attending concerts featuring some of my favorite yoga mantra chanters, musicians, and vocalists like Snatam Kaur, Krishna Das, and Deva Premal and Mitren. When I started dreaming about taking Kundalini yoga classes at the Yoga House during the summer months, I allowed procrastination to stop me from signing up. 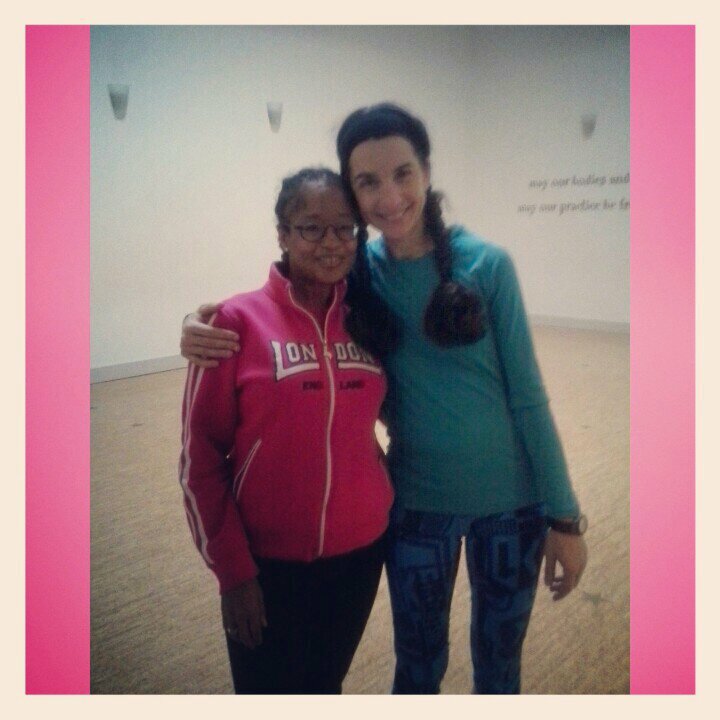 So I wrote a blog about Kundalini yoga and publicly announced my intention to take classes. My public announcement created accountability. And now I am happy to say my love affair with Kundalini yoga is in full swing. It is following me into 2014. What did you gain and learn from your yoga practice in 2013? Thanks for joining me on my Yoga Monday journey this year. See you in 2014! Happy Internet Geek Tuesday and Christmas Eve! I love watching movies online. 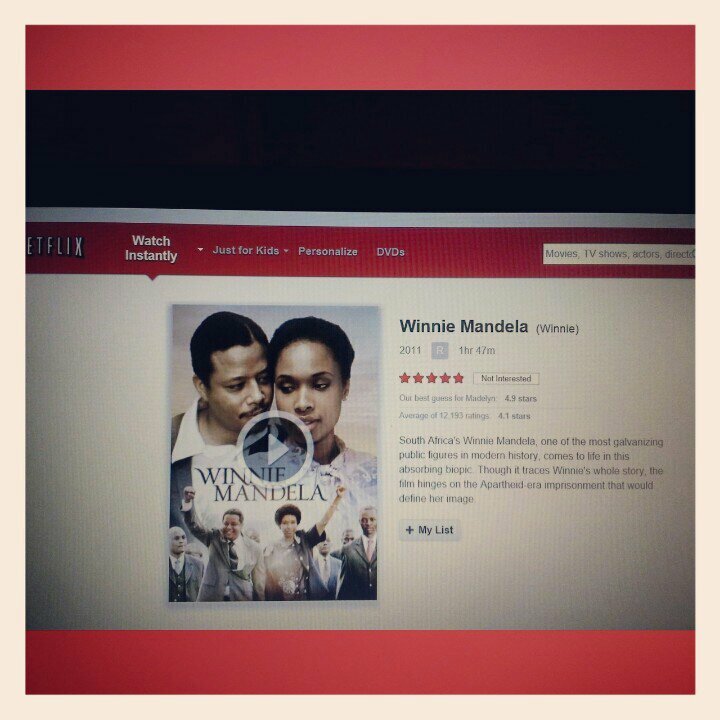 Thanks to my lap top and Netflix I am watching the movie, Winnie Mandela. What movies are you watching online this month? The Winter Solstice is the first day of winter which happens when the sun reaches its most southerly declination of -23.5 degrees or the North Pole is tilted 23.5 degrees away from the sun. It is the shortest day of the year. It is also one of my favorite times a year because it reminds me to SLOW DOWN for rest and relaxation, and TURN INWARD for reflection with more yoga, meditation, mantra chanting, journaling, walks in nature, collage making, and reading. In preparation for this year’s Winter Solstice, I planned a weekend of yoga and meditation that started with a wonderful yin yoga and yoga nidra workshop taught by my yoga teacher, Danielle Polen at Tranquil Space on December 20. 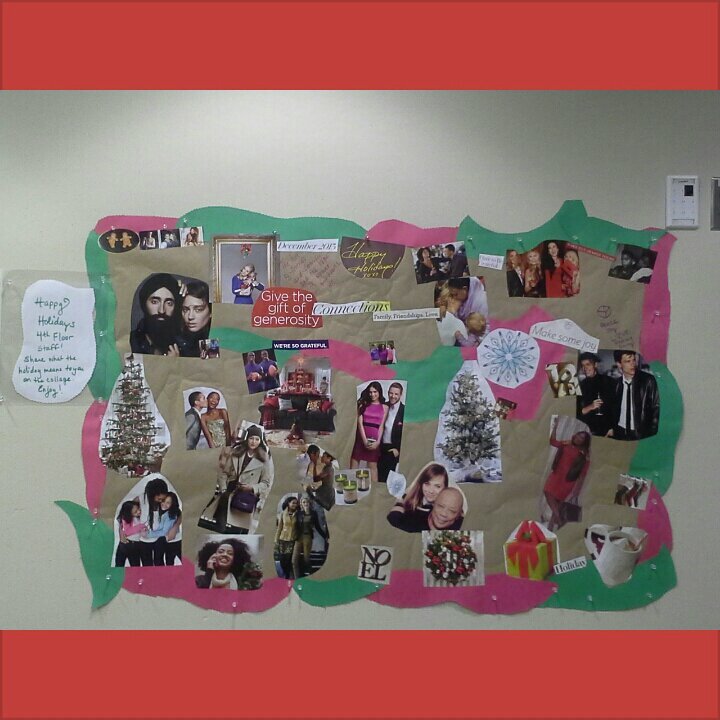 Danielle’s class was exactly what I needed to open my heart to the Winter Solstice season. On Saturday afternoon, I attended the monthly Buddhist meditation circle for my People of Color Sangha. It felt really good to sit for 30 minutes in silence with my Buddhist sisters and brothers. After the sit, we listened to a dharma talk on the emotions that occur during the holiday season given by our meditation teacher, La Sarmiento. We also shared our thoughts with each other in a mindful discussion. On Sunday morning, I listened to a Winter Solstice sermon on stillness given by Reverend Rob Hardies at my church, All Souls Unitarian. Rob’s sermon reminded me how important it is to take time out to be quiet. 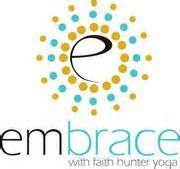 Later that day, I treated myself to a restorative yoga class at Embrace Yoga Studio. 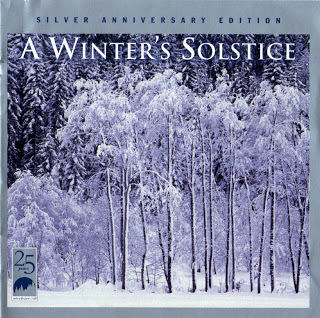 How did you celebrate the Winter Solstice? 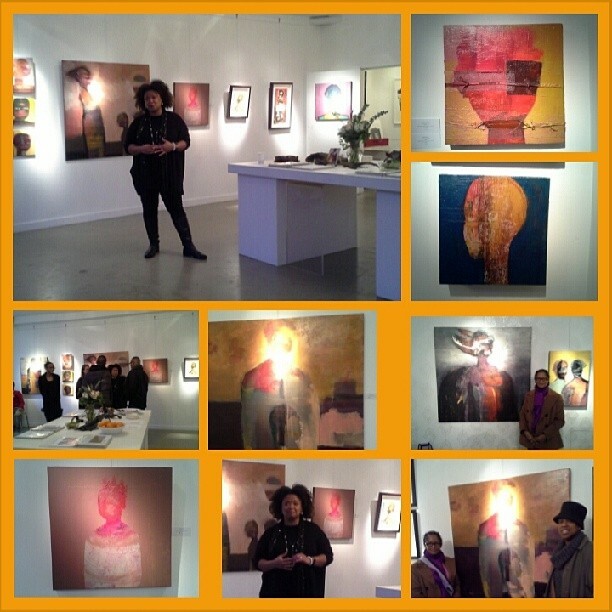 Last weekend, I hosted the Digital Sisterhood Month field trip to see artist Kesha Bruce’s “The Guardians” exhibition at Morton Fine Art in Washington, DC. Kesha’s work is rooted in her personal mythology. 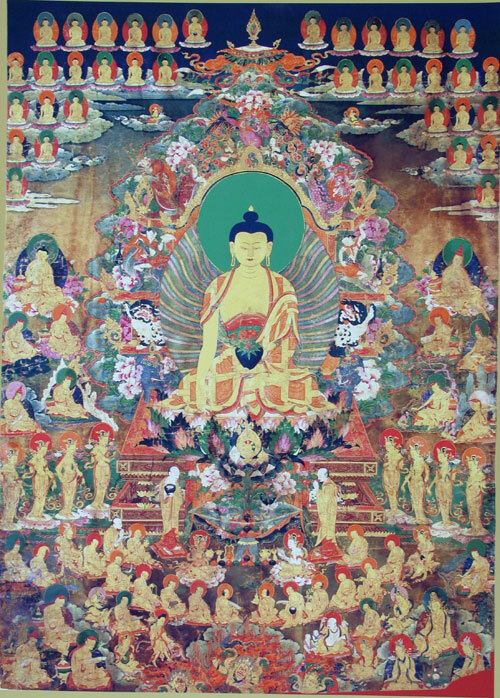 The paintings in “The Guardians” series evoke ancestral energy. They make me think of the many women and men who came before me. The people who sacrificed so that I would be able to enjoy my life. They remind me to show gratitude to my ancestors. They also inspire me to create some ancestral art work in 2014. So get ready for some surprises! Kesha was recently named 2013 Digital Sister of the Year – Creativista. While I was at the exhibition, I reconnected with Adrienne Fikes, 2013 Digital Sister of the Year – Enchantista. We had a great time chatting about Kesha’s work. What a great day I had! Have you attended any gallery shows or museum exhibitions this holiday season? Tomorrow marks my 49th birthday. 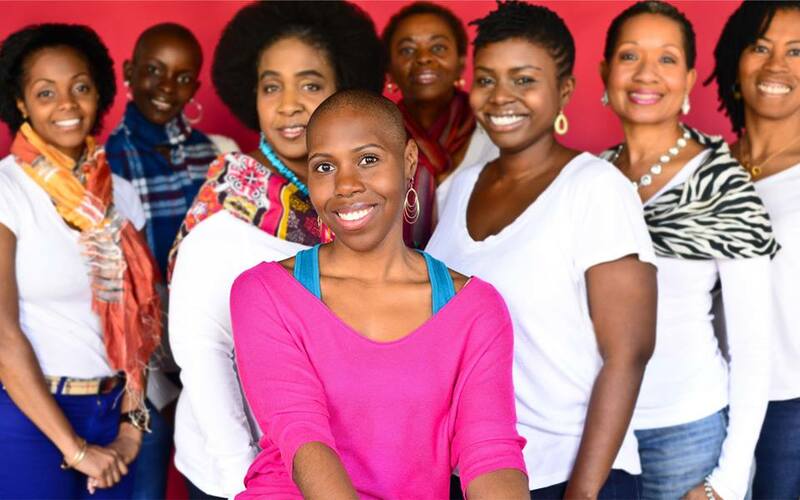 This year, I am using my digital influence to raise money for ZuriWorks for Women’s Health, a nonprofit organization that offers beauty, arts and health programs to enhance the quality of life for women of color impacted by cancer. 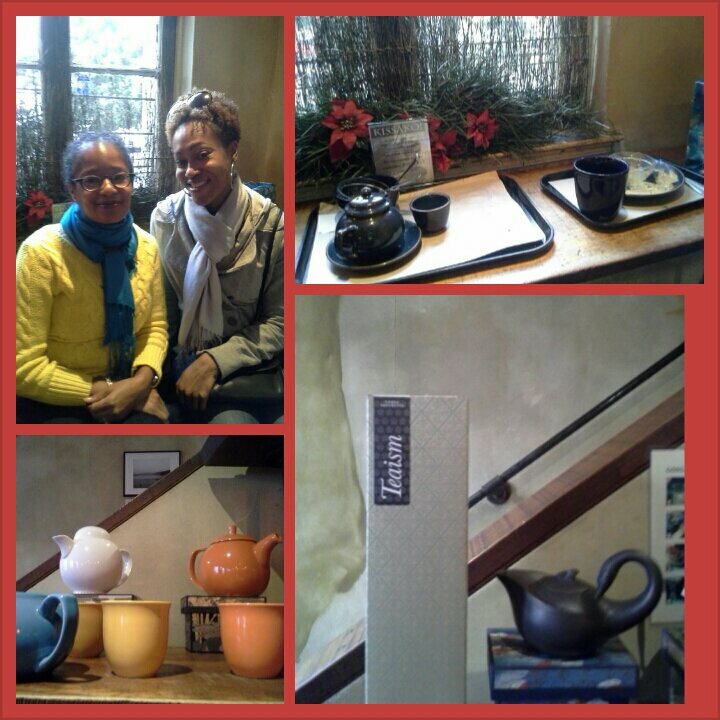 ZuriWorks also works to educate women of color about their health and to improve their survivorship rates. I learned about the organization from my digital sister Xina Eiland, President of X+PR, when she began working with its founder, Andrene Taylor on several events earlier this year. I became an instant fan after watching Andrene’s moving video about her cancer journey and the amazing support ZuriWorks has been able to provide to women of color living with cancer. These women reminded me of my two grandmothers, Dorothy Johnson Gartin and Frederica Stanley Roberts Leeke, who lived with breast cancer. I wish they had access to ZuriWorks’ programs. That’s why I am using the next two weeks (from December 17 to December 31) to invite my family, friends, and digital community to make a donation to ZuriWorks in honor of my birthday and the holiday season. Click here to make a donation. Any amount counts ($5, $10, $15, $20, $25 or more). Thank you in advance for your generosity! Last week, I was shopping in Whole Foods and discovered a fabulous new yoga resource, Mantra Magazine. 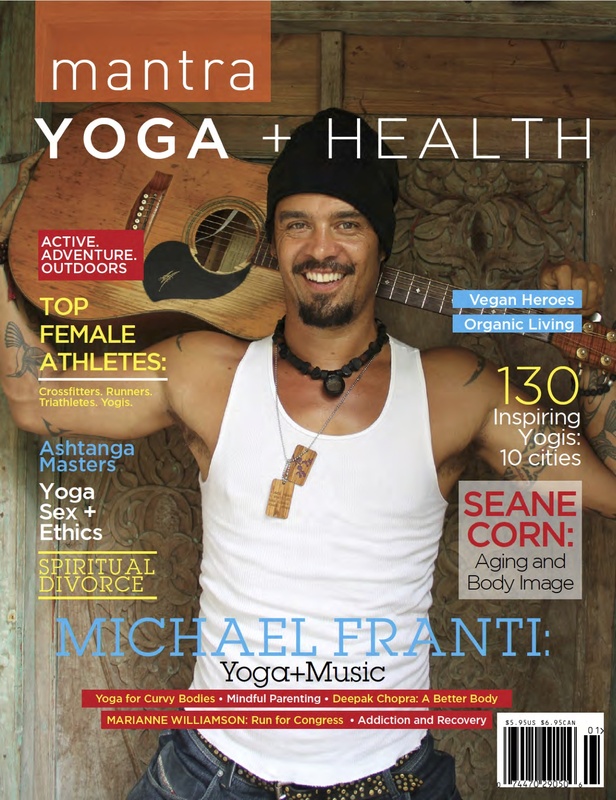 Mantra Magazine is a holistic publication that meets so many of my yoga heart and soul needs. 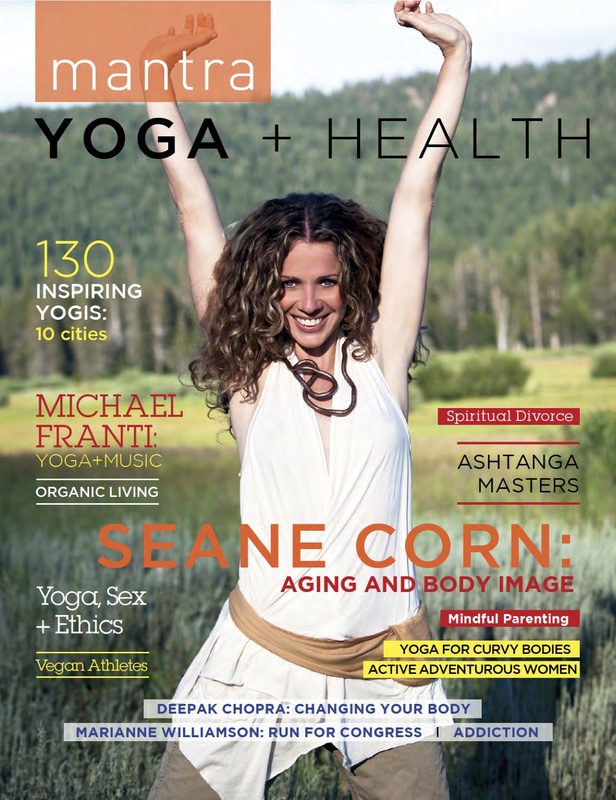 The cover story featured an interview with yoga activist and teacher, Seane Corn that revealed her thoughts about aging, body image, and celebration. I was moved by the following comments she made: “I love representing what a healthy 47-year-old looks like and I don’t want to be portrayed like I’m still 25. I earned this age and am grateful to still be in this body, and would like to role model aging in an empowered and unapologetic way.” Her comments reminded me to appreciate my 48 year old body, mind, spirit, and heart, especially when I am on my yoga mat at home or in class and find myself not being able to hold a pose for a long period of time. They also reminded me to be grateful for the body I do have and how it supports me in my yoga practice and life. Special thanks to Mantra Magazine for creating a wonderful publication. As we get closer to the final days of 2013, I am reflecting on my favorite digital experiences and tools. Today, I thought it would be great to share my two favorite digital tools for 2013: Pandora.com and VoiceBo mobile apps. First of all, I am so grateful that both of these apps are FREE to use. 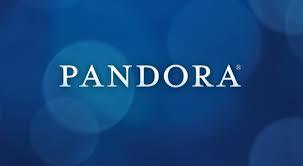 My love affair with Pandora.com started a few years ago. This year, it intensified as I started using the app on my iPad at home (during my yoga, meditation, and writing practices) and when I traveled. VoiceBo and I are in a very affectionate stage where I am relying on it more and more to create audio content for Digital Sisterhood Month’s morning reflections. I discovered VoiceBo last year when Cinchcast, my audio blog main squeeze, shut down. Click here to listen to my VoiceBo recordings (all are less than 5 minutes). What are your favorite digital tools for 2013?